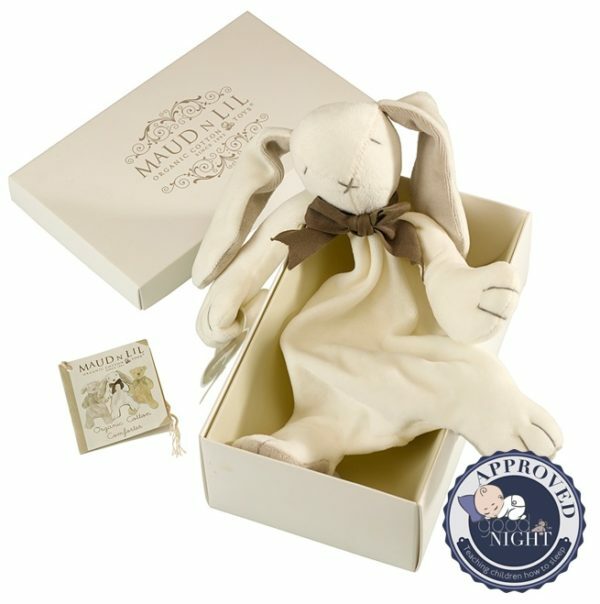 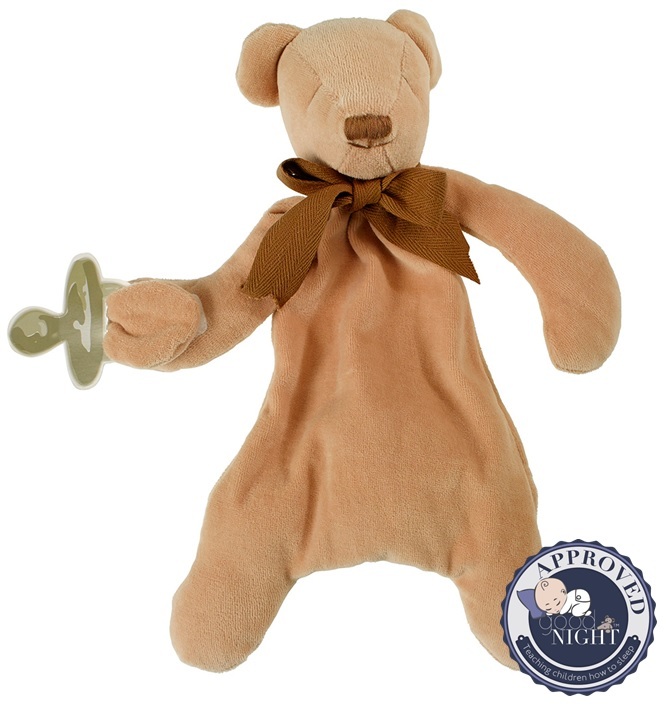 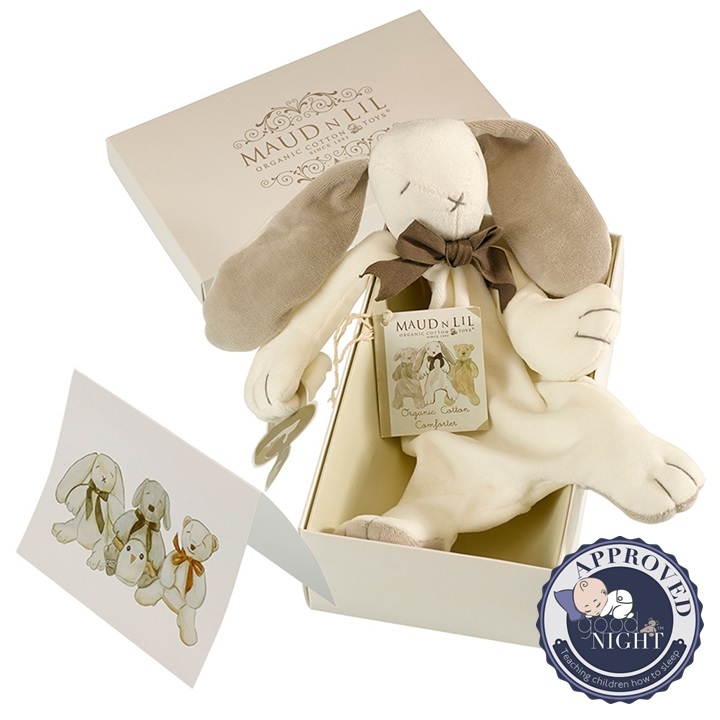 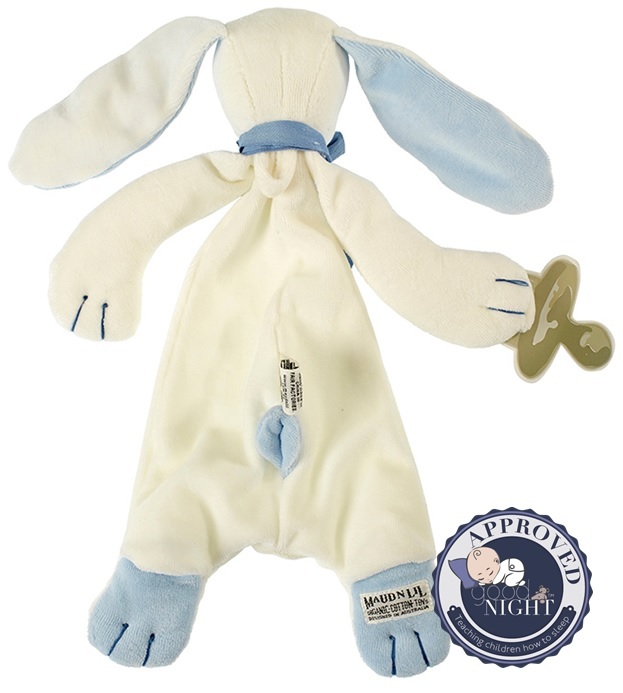 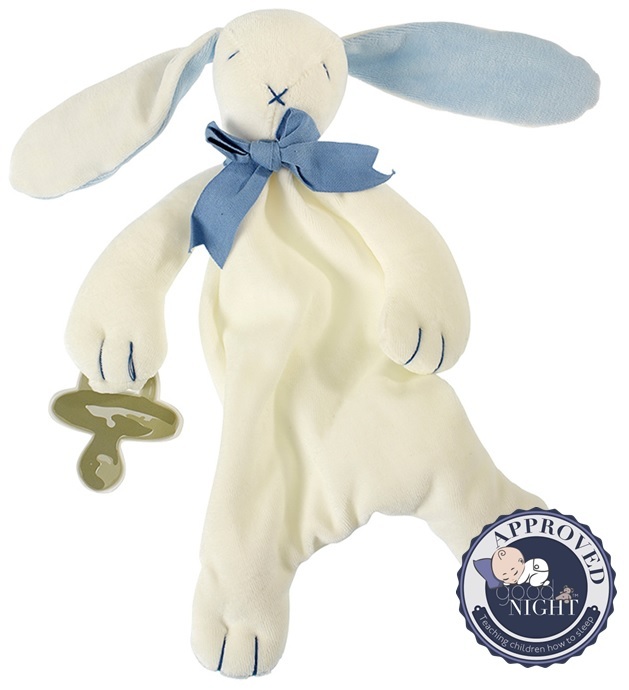 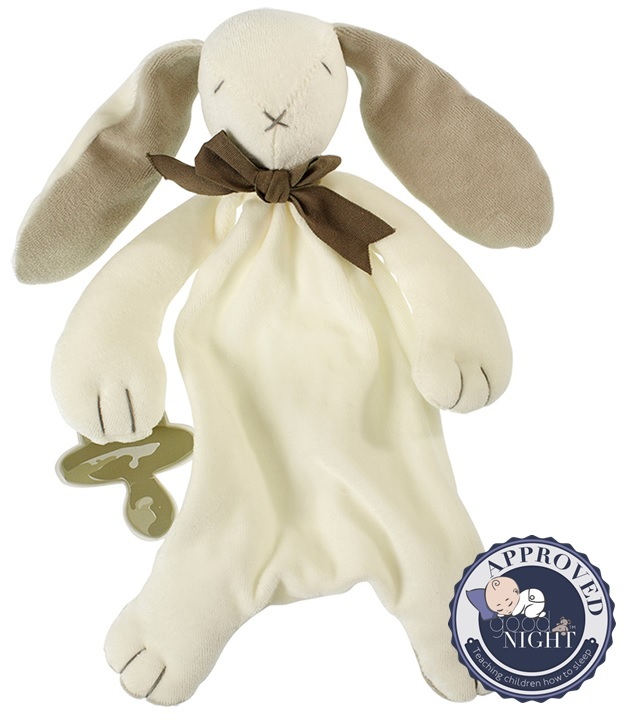 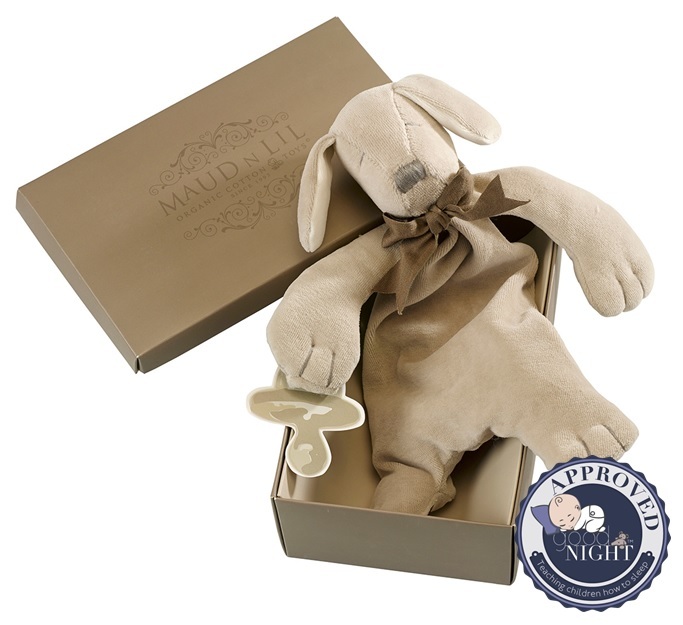 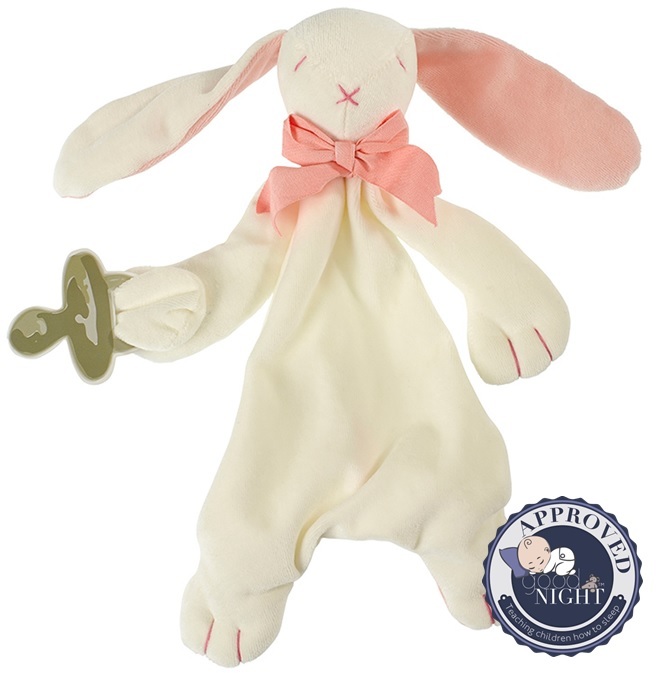 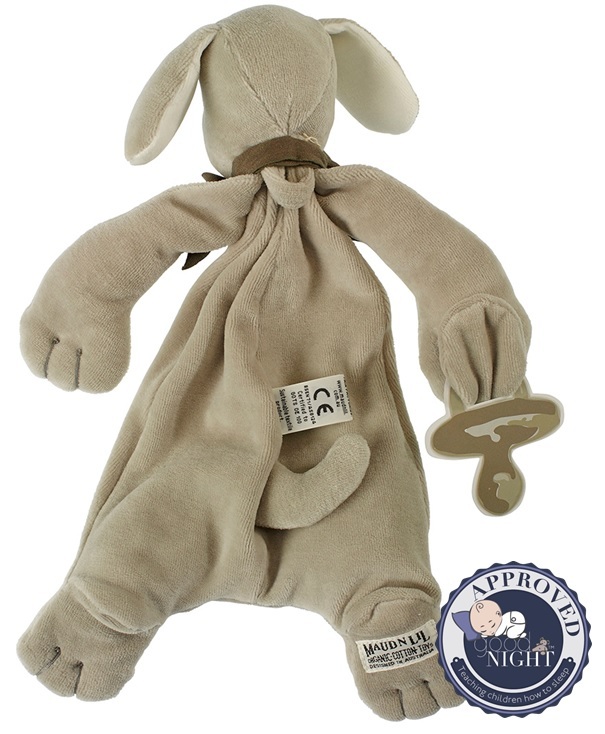 These gorgeous organic cotton soft toys are designed for newborn babies and sensitive Little Ones. 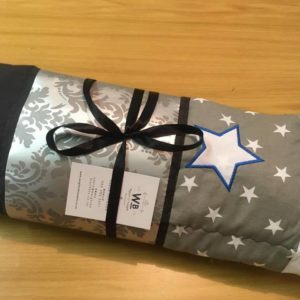 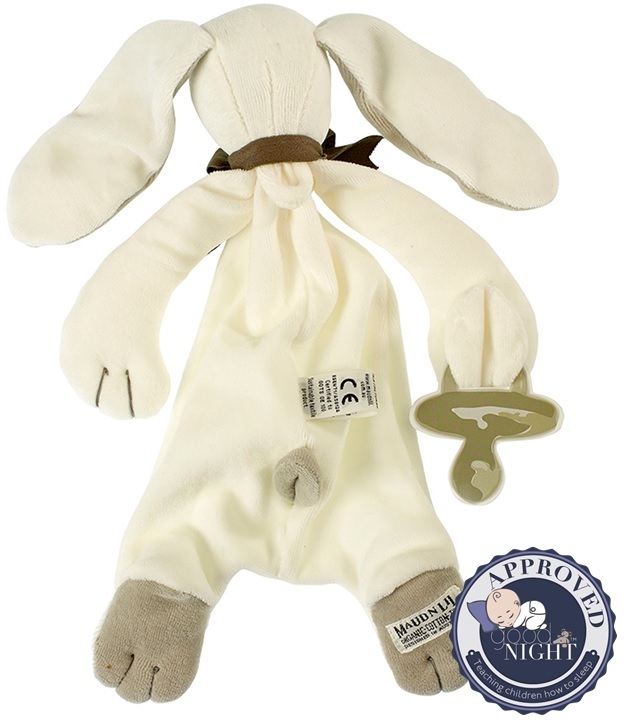 All the toys are made in factories that are socially compliance audited and made from 100% certified organic cotton with a natural cellulose filling fiber. 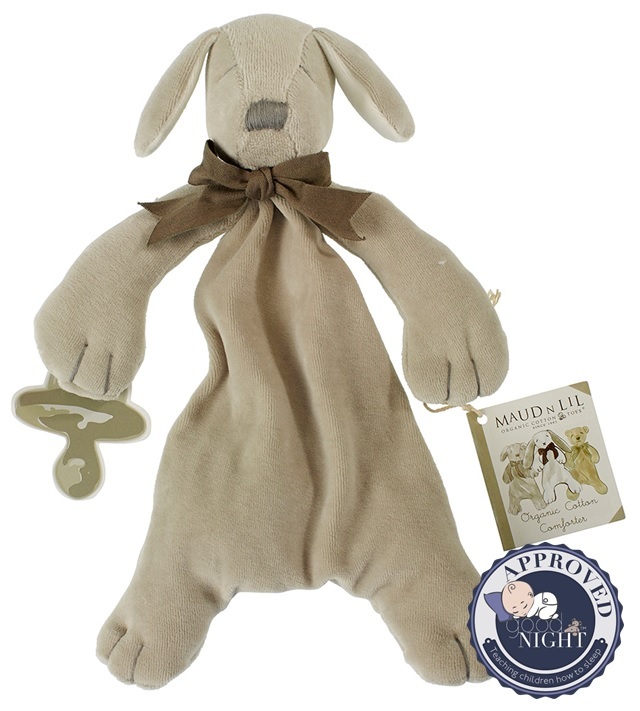 This makes them perfect for children with allergies, asthma and of course healthy ones who want to stay that way!